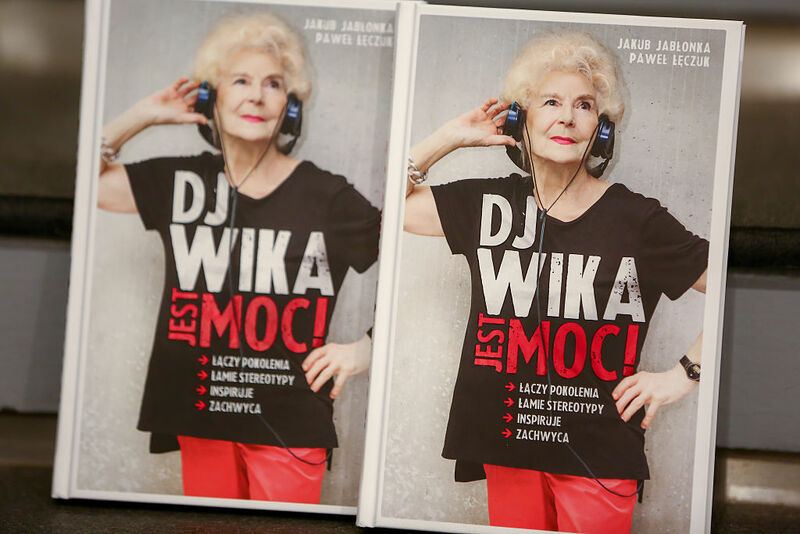 It’s not uncommon to see DJ Wirginia Szmyt, or “DJ Wika,” up on stage grooving to her own party music mixes in the clubs of Warsaw, Poland. While other elderly women might opt for a typical retired lifestyle, Szmyt spends her time perfecting her craft and playing for the senior citizens of Warsaw. On Monday nights, you can catch her at the Hula Kula club where she plays for around 1,000 people, serenading the audience with a variety of music, something she has been doing for the past two decades. A self-trained DJ, Szmyt has made quite the name for herself in clubbing scene, with people coming from all over to watch her behind the table, doing what she does best.